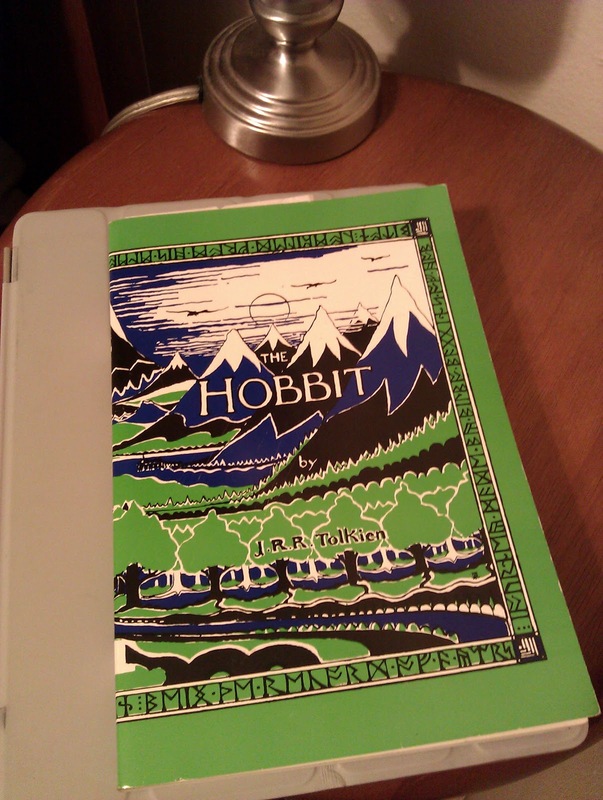 It's been awhile since I've read The Hobbit so I thought I'd re-read it before the movie release later this month. 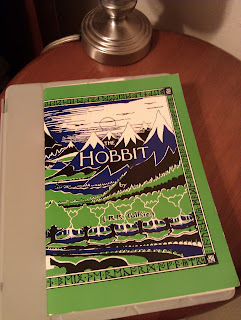 The Hobbit was always my favorite of all of the books. That's probably because I remember watching the 70's animated The Hobbit more than any of the Lord of the Rings animated films. I loved that cartoon. Who doesn't think talking spiders are awesome?